Find a new Hyundai Sonata at your local Cape Girardeau, MO Hyundai dealership. 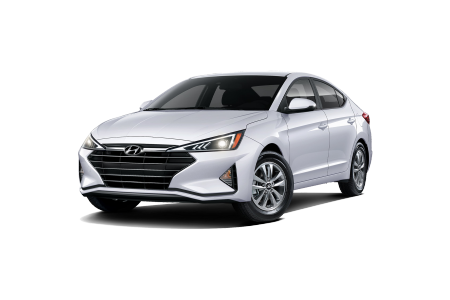 View NEW Hyundai Sonata InventoryLooking for a USED Hyundai Sonata? OverviewIf you're in the market for a new or used Hyundai Sonata in Cape Girardeau, Missouri then Auffenberg Hyundai of Cape Girardeau is the dealership for you. The Hyundai Sonata is a mid-size sedan that had people talking from the second it hit the road. For starters, it has plenty of standard safety features that bring peace of mind when out on the road. It also has a surprisingly spacious interior for a model of its size. If technology is important to you, the Hyundai Sonata also comes with fantastic features that are sure to satisfy. What's more, the Hyundai Sonata handles like a dream, with smooth acceleration and maneuverability that is guaranteed to impress. 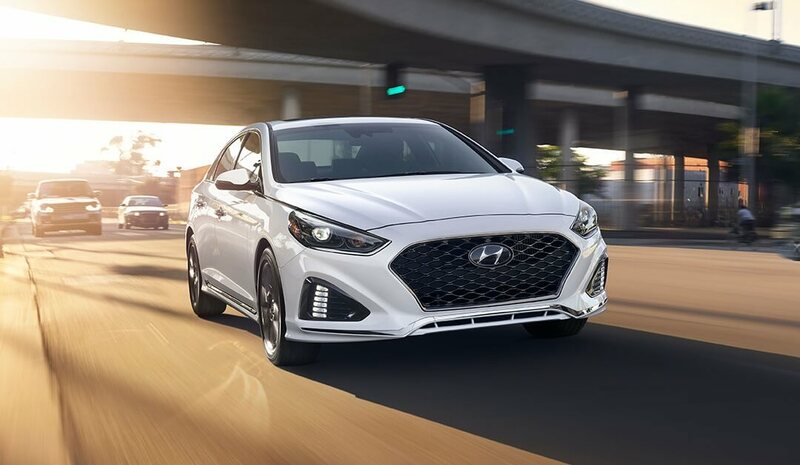 If any of those outstanding features appeals to you, then come into Auffenberg Hyundai of Cape Girardeau in Cape Girardeau, MO today to test drive one for yourself! Why Us?At Auffenberg Hyundai of Cape Girardeau, we understand that getting a new vehicle is about much more than finding the perfect model. An important consideration of any car buying experience is financing. Our expert Hyundai Sonata financing team in Cape Girardeau, MO are ready and waiting to answer all of your Hyundai financing questions, including options for buying and leasing, trade-ins, and much more. 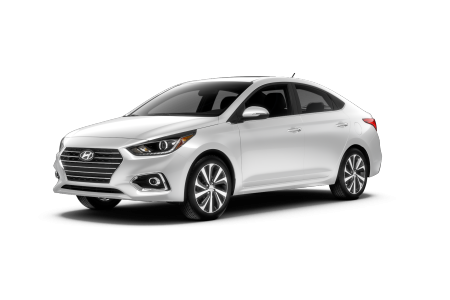 Call our financing center today to get pre-approved for your next Hyundai Sonata, or come into Auffenberg Hyundai of Cape Girardeau to learn more about current Hyundai Sonata lease specials! 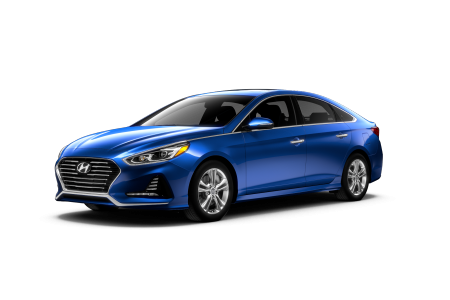 Once on the road in your new Hyundai Sonata, the expert Hyundai service center at Auffenberg Hyundai of Cape Girardeau is here to keep your vehicle in top working shape. Regular vehicle maintenance, such as oil changes, tire rotations, and fluid checks, are only part of your vehicle's overall health. At Auffenberg Hyundai, we handle parts replacements and performance parts upgrades in addition to scheduled vehicle maintenance for your Hyundai Sonata. To learn more about what we offer, visit the Auffenberg Hyundai of Cape Girardeau service center in Cape Girardeau, MO today.